Are you taking time to celebrate your marriage? When we are in marriage ministry, it is especially important to nurture our own marriages. What are you doing to grow? 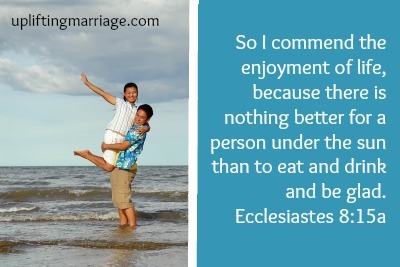 How do you and your spouse spend time with each other. Are you making sure to have fun together? In this issue of our monthly newsletter, you will find more information about our October CMBA Blog Challenge, a list of writing ideas for your marriage blog, and an opportunity to work with a non-profit organization that supports healthy marriages in Iowa. The following blogs joined CMBA since our last issue. Please visit their sites and share an encouraging word. The blog challenge this fall is to write a post related to the picture below during the month of October. Your post should relate to the image above. You must give credit to Kate Aldrich Photography, along with a link to her site: http://katealdrichphotography.blogspot.com/. Kate and her husband Brad blog at One Flesh Marriage. When you’ve published your post, add a link in the comments on this newsletter. Participants will be entered into a drawing to win a marriage, writing, or blogging resource from The Marriage Bed. Meanwhile, be sure to visit the other posts and leave a comment! Sometimes it seems that half the battle of blogging is just coming up with a topic to write about. When you’re stuck, do a search for “blog writing prompts,” and you’ll hit the jackpot. Much of what you find can be adapted for writing about marriage. To make it easier on you, here is one month’s worth of daily blog post ideas. Looking for Work in Iowa? Des Moines (central), eastern, and southeastern Iowa. All this can be seen better at our website: www.healthyrelationshipsiowa.org. The idea here is to drive people to our website for a look-see. (501(c)(3), but our project has been branded as: Healthy Relationships Iowa (HRI). was developed by Pastor/Dr. John Van Epp. My CMBA challenge post is here. Love it, Lori! We had a similar take on the photo. I loved this challenge. 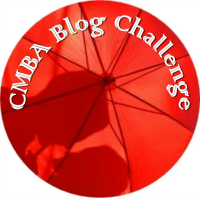 My CMBA challenge post is up and available to read and comment. I enjoyed the motivation and the beautiful photograph! Thanks, Kate and Chris!! My take is a little different. 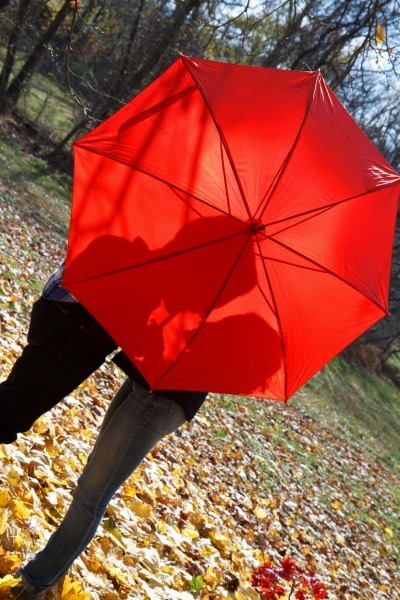 Scott recently posted…PDA: How Much is Too Much?